Visionary Insurance Partners gives you the opportunity to SMILE! 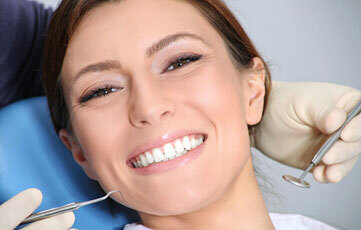 We make it very easy for you to provide dental insurance to your clients and their insured. There’s no doubt about it, your clients want dental insurance for their participants. Our policies offer comprehensive solutions providing both business owners and participants a chance to control out-of-pocket costs associated with maintaining dental health. Participants can choose from any dentist. There is no network and no deductibles! Benefits are payable starting with the first treatment. This policy covers diagnostic and preventative services at 100%, so checkups, cleanings, topical flouride, and other routine dental care is 100% covered! Administration and benefits management are simplified and of course customer service agents are always there to help with any questions you or your clients may have.